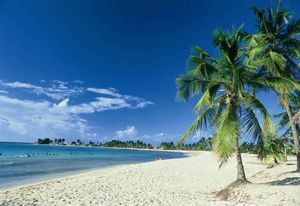 Camagüey boasts wonderful Caribbean beaches that you can’t miss in your visit to Cuba. 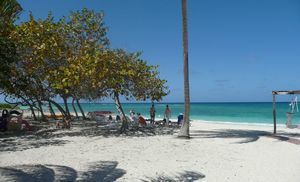 Discover the paradisiac Playa Bonita Beach, located on the coast of Cayo Sabinal Cay, and enjoy its crystalline waters. 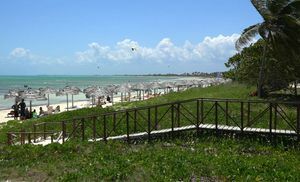 You can’t miss the tropical Playa Santa Lucía Beach and its beautiful reefs in your journey through Camagüey. Explore Playa Los Cocos Beach, the perfect place to swim while seeing the Colón Lighthouse, in Cayo Sabinal Cay.